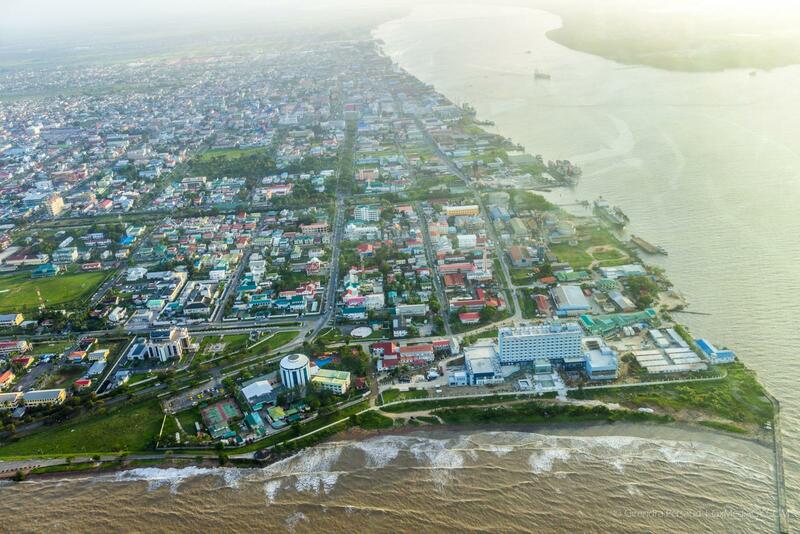 “Today is another experience of open governance and another experience of Guyanese democracy where the government comes to the people and ministers interact with ‘grassroots’ individuals,” stated Prime Minister, Moses Nagamootoo, who is currently performing the duties of the President. He shared his thoughts about the government outreach which was held today at the University of Guyana’s Tain Campus in Berbice. 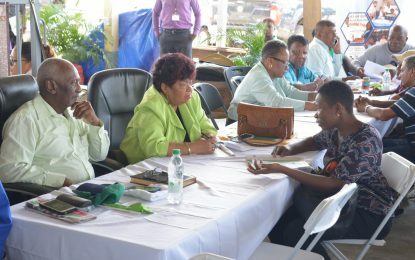 Following the conclusion of the outreach, the ministers fanned out to different communities in East Berbice-Corentyne, Region 6, “to speak with people one-on-one, giving them an update on what is happening in the country,” the Prime Minister further explained. He noted his satisfaction with the turnout of Region 6 residents who came out to utilise the services offered at the outreach. Prime Minister Nagamootoo, after concluding his visit at the outreach, made his way to the Port Mourant Community Centre Ground where he engaged residents. Many of the residents explained their issues to the Prime Minister, who in turn assured them that his office will address in a timely manner. Assurance was also given that he will forward some of the requests to the relevant ministries and agencies.